Diversified Materials & Construction is your exclusive Redi-Rock® dealer and manufacturer in Western Montana. From start to finish, we work with you every step of the way: free consultations, customized wall design services, locally manufactured custom wall blocks, and complete installation services. Let us bring your custom wall design vision into beautiful form. Redi-Rock® blocks are cast in molds taken from actual stone and give each block a very detailed, deep and natural texture. Select from three designer rock face textures with unlimited custom color options. Featuring a natural split limestone texture that beautifully mimics real quarried stone, these large-scale block faces look great on a variety of project applications. Up to 23 square feet (2 square meters) of non-repeating texture available. Perfect for projects that need a smaller-scale look since each one-ton block features the appearance of six smaller blocks. Up to 23 square feet (2 square meters) of non-repeating texture is available. 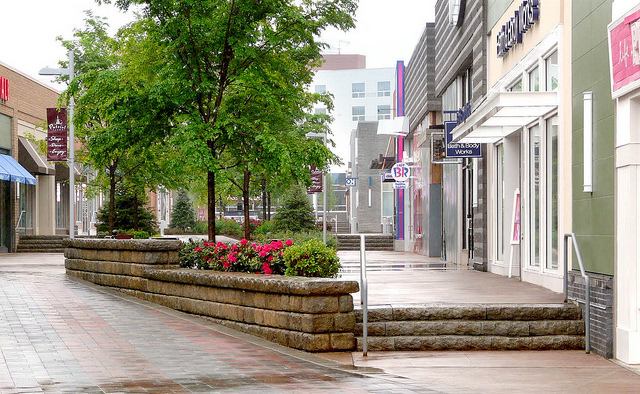 Made using architectural-grade precast concrete, Ledgestone blocks give projects a random, stacked stone look. Up to 115 square feet (10.5 square meters) of non-repeating texture is available. 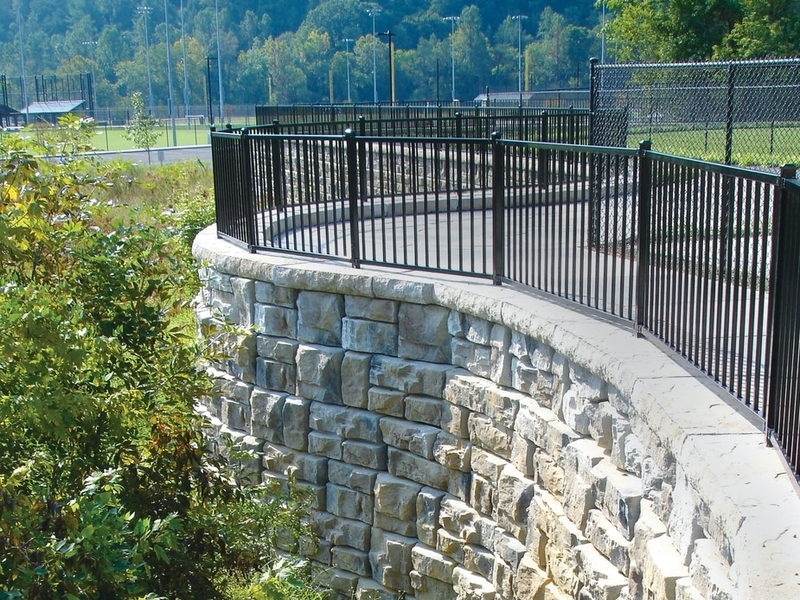 The Redi-Rock® gravity wall system is an engineered retaining wall solution that relies on the weight of massive, one-ton blocks to retain the earth. Designers can add beauty and affordability to many high-wall applications. Use Redi-Rock® for storm channels and erosion control, to protect shorelines, and rainwater drainage ponds that catch storm water runoff. Redi-Rock® products are built to work together. Add perfectly coordinated columns, steps, and caps to any retaining or freestanding wall for a beautiful finished project. Columns are a great way to finish the top of a Redi-Rock® wall, to create a fence or barrier, or to create a sign, post, or gate. These blocks are so big, it only takes a few of them to make a complete column. Simply prepare your base course, stack, add a cap, and you're done! Cap Blocks are a great choice for finishing off a retaining or freestanding wall. These massive concrete blocks are textured on three or more sides to make your project look complete. Redi-Rock® Steps are easier to walk on due to consistent heights & dimensions. Steps have the great look of natural stone, but they are easier to walk on because they have consistent heights and dimensions. Add an element of grandeur to projects using corners for planters & gardens. A strong structural barrier of stone-like strength coupled softscape designs creates beautiful finish aesthetics. © 2017 DIVERSIFIED MATERIALS & CONSTRUCTION, LLC.